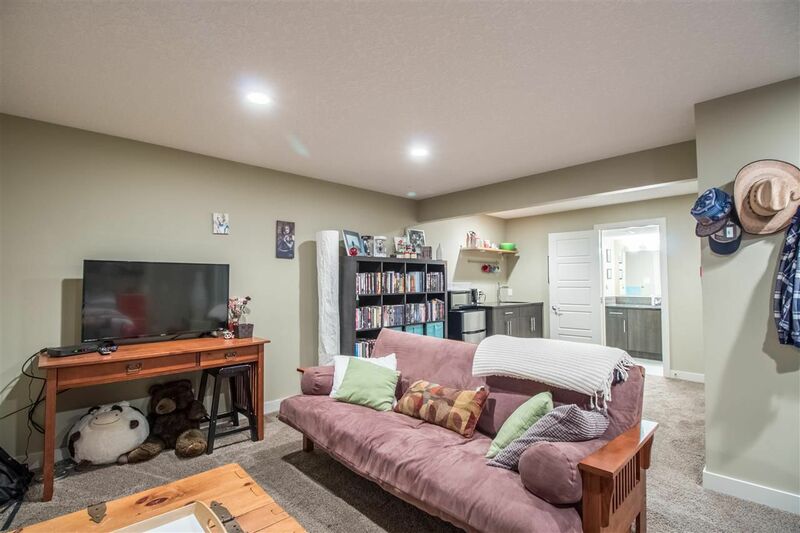 OPEN and SPACIOUS are the words used to describe this home! 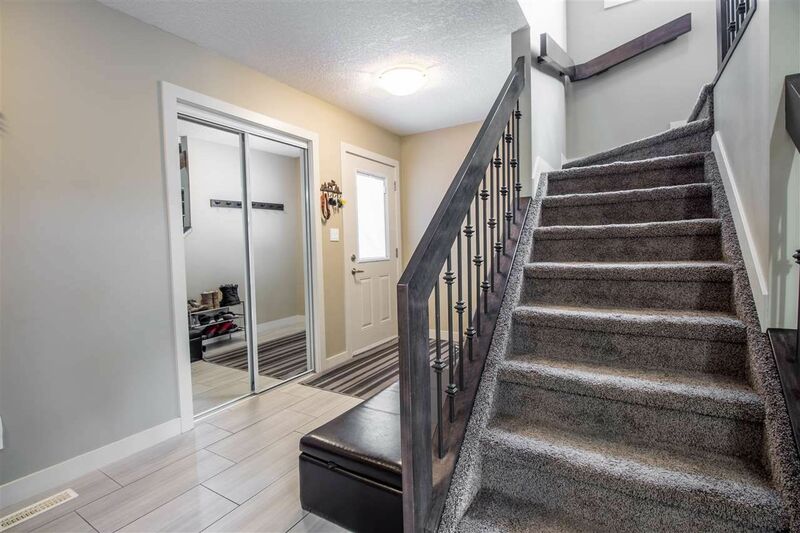 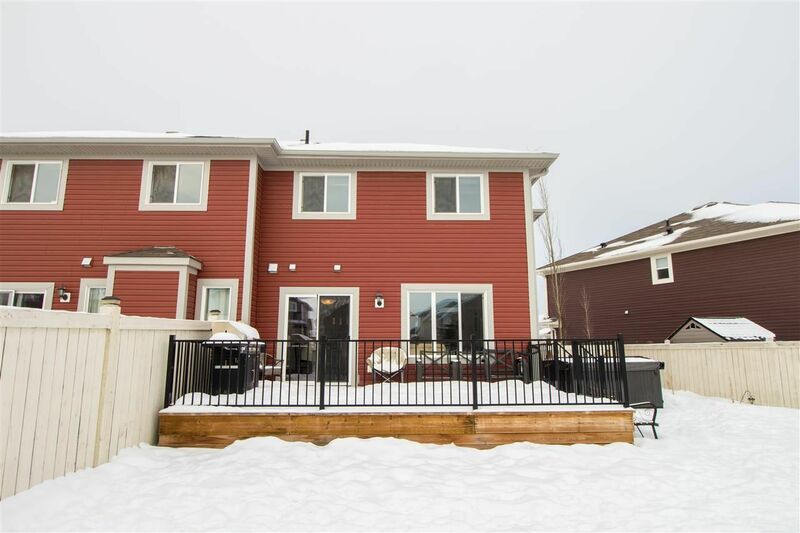 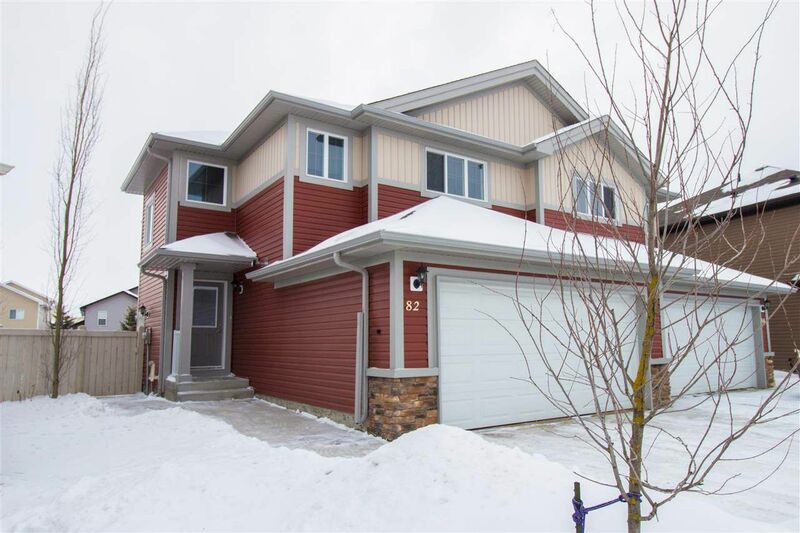 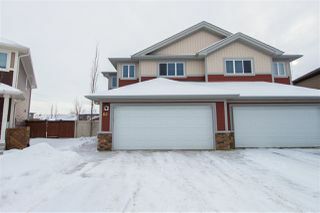 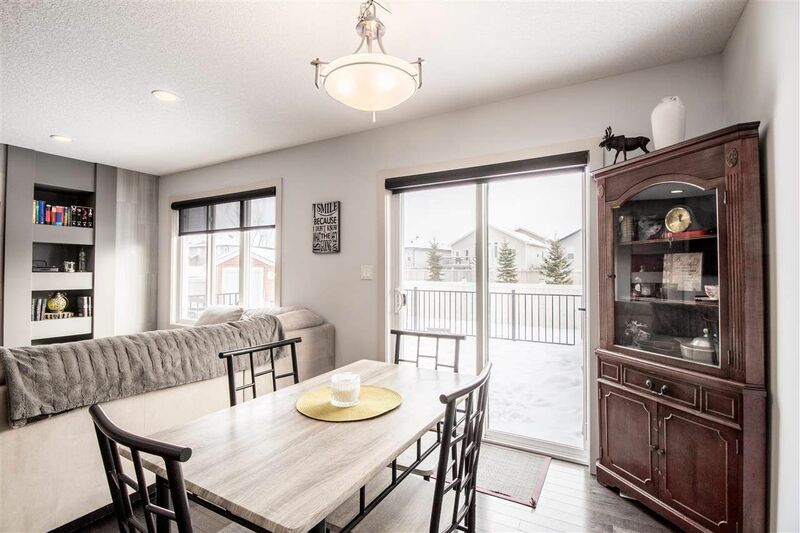 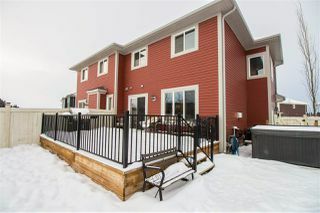 The over-sized entry way offers access to the DOUBLE attached heated garage. 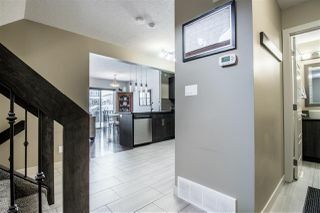 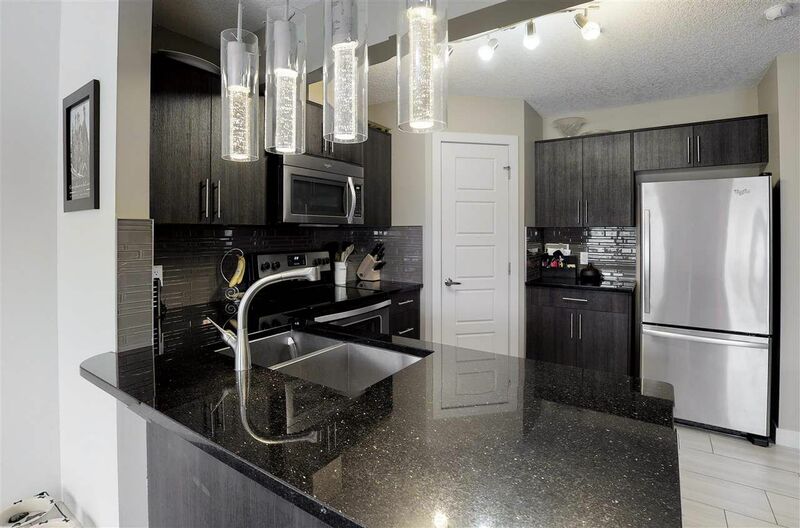 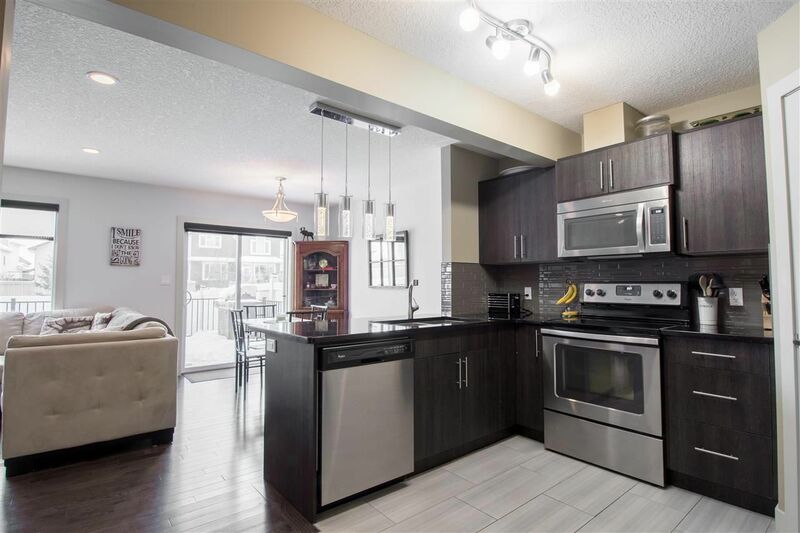 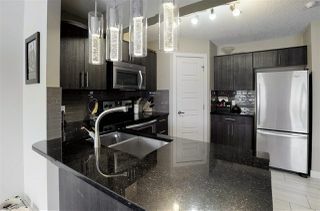 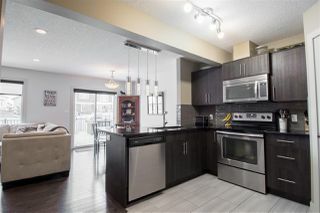 Moving into the open concept living area on the main floor you'll notice the kitchen offers beautiful quartz countertops, glass tile backsplash, SS appliances, and eating bar with pendant lighting. 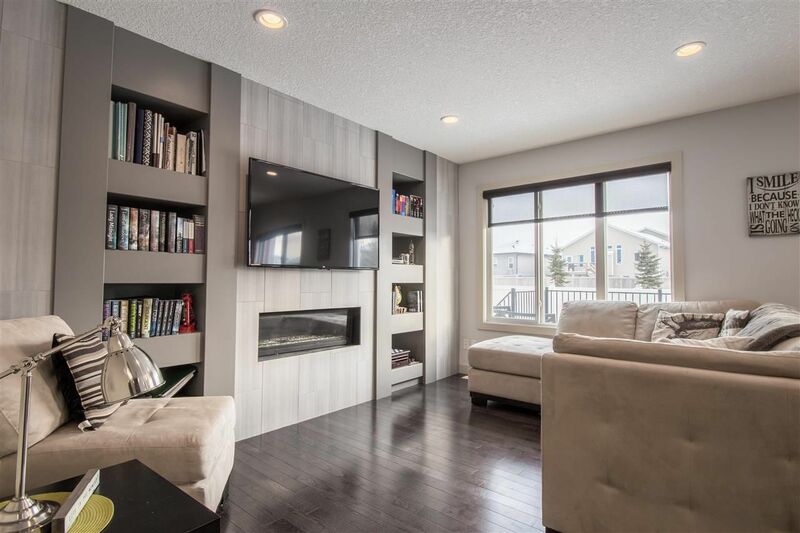 The large living room is made extra cozy with a beautiful floor to ceiling feature wall complete with built-in shelving, gas fireplace and tile accenting the space. 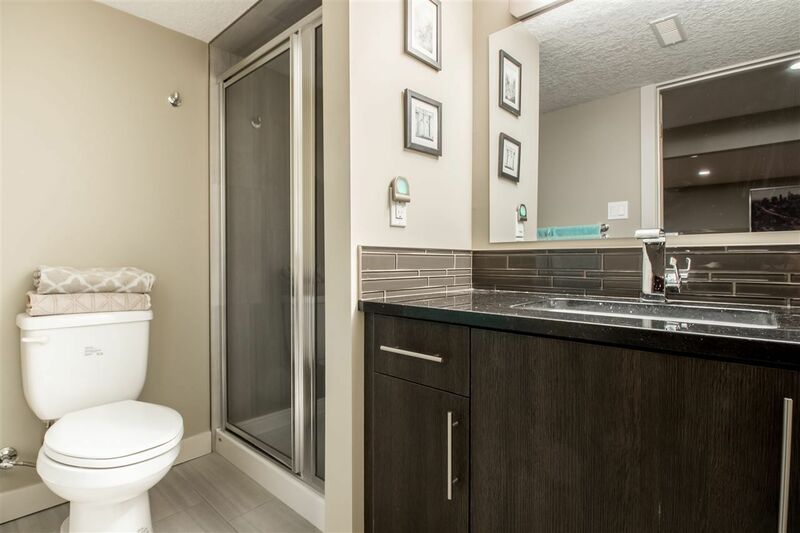 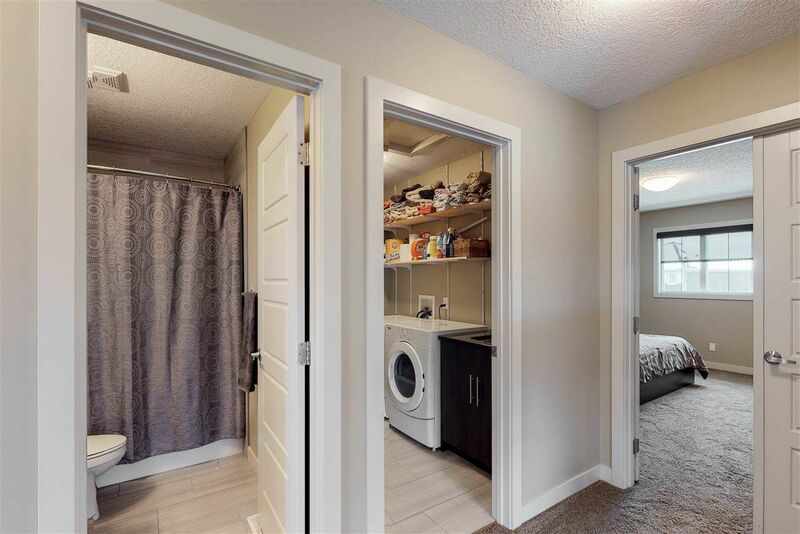 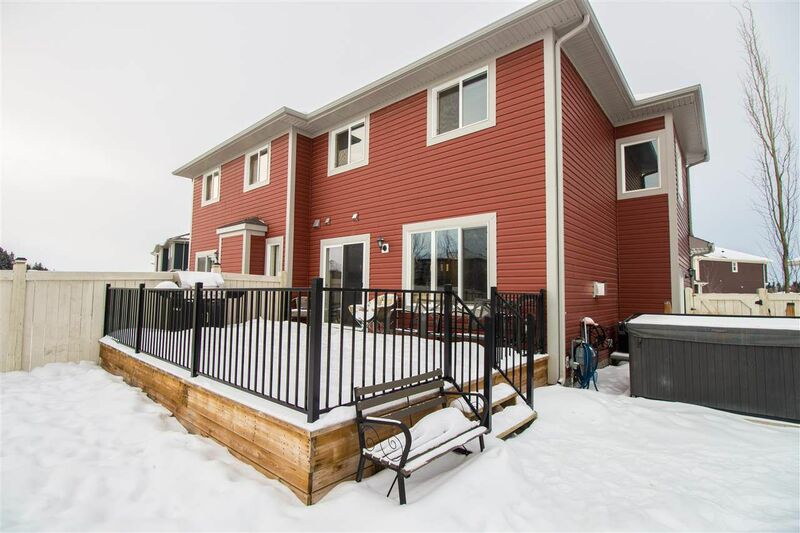 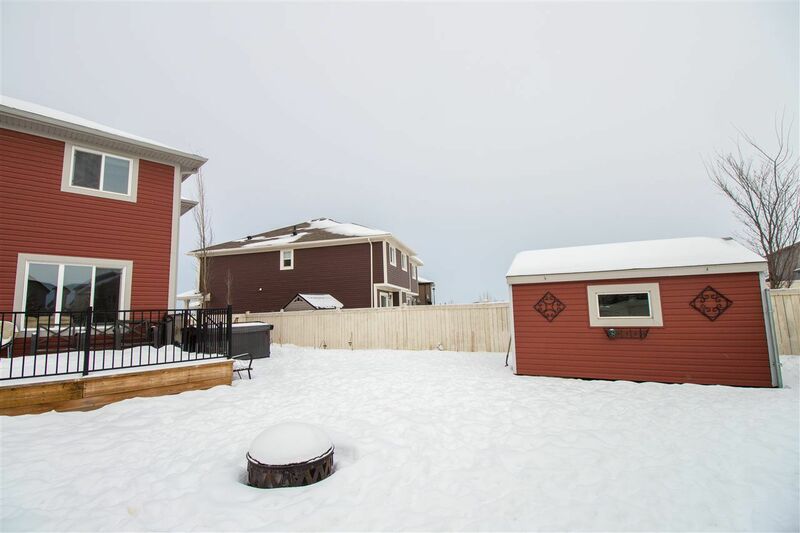 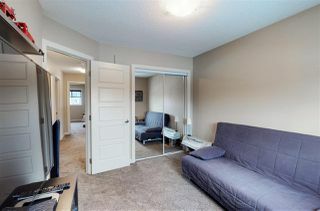 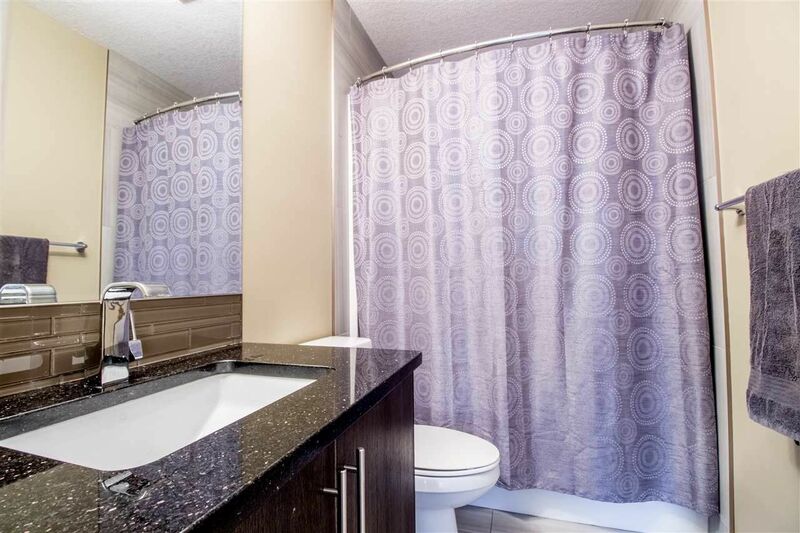 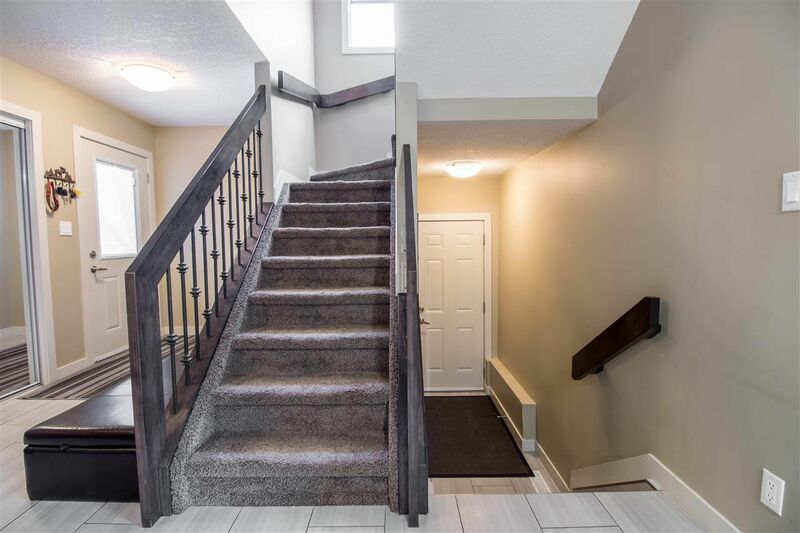 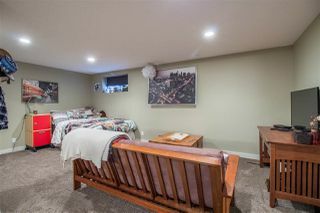 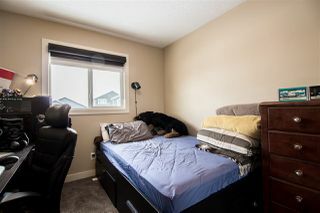 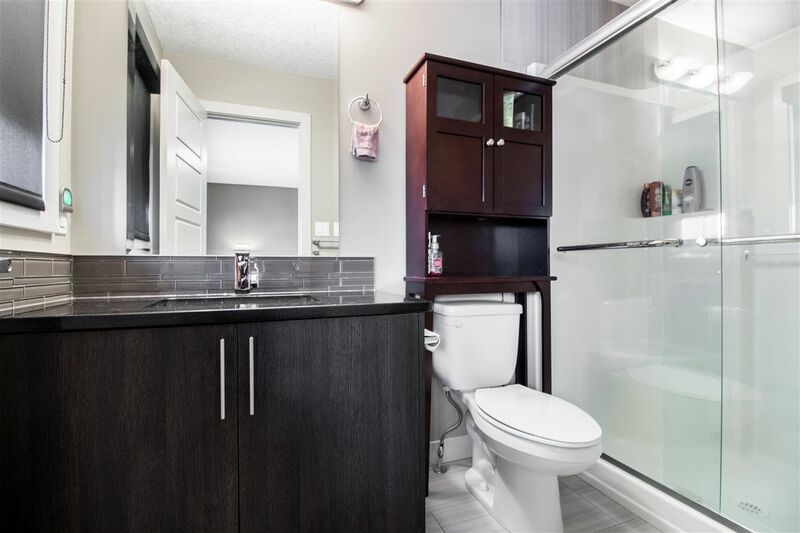 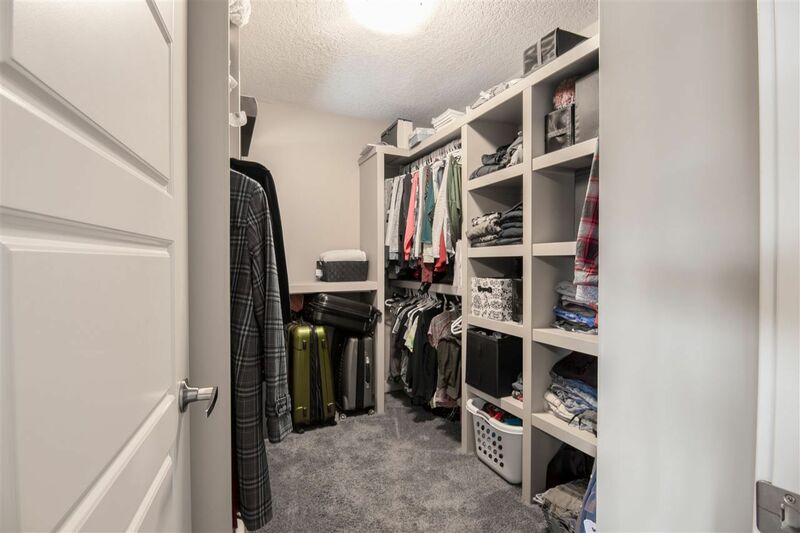 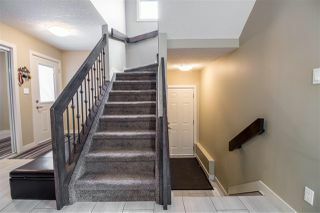 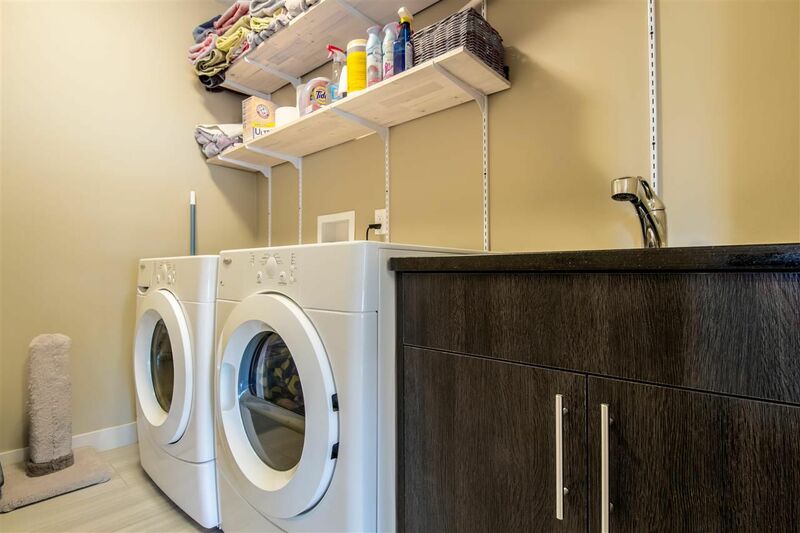 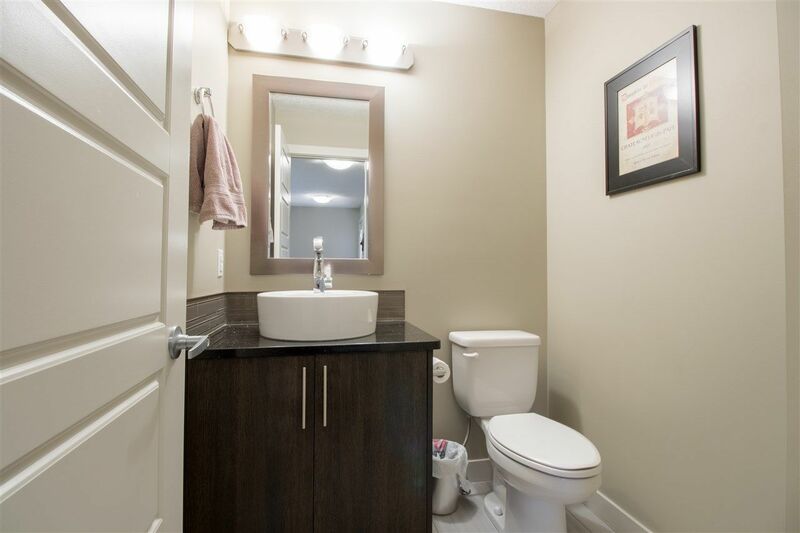 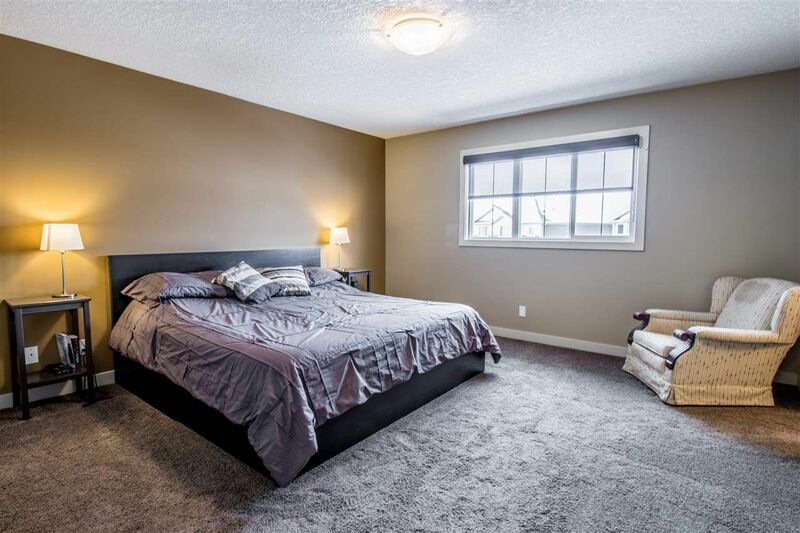 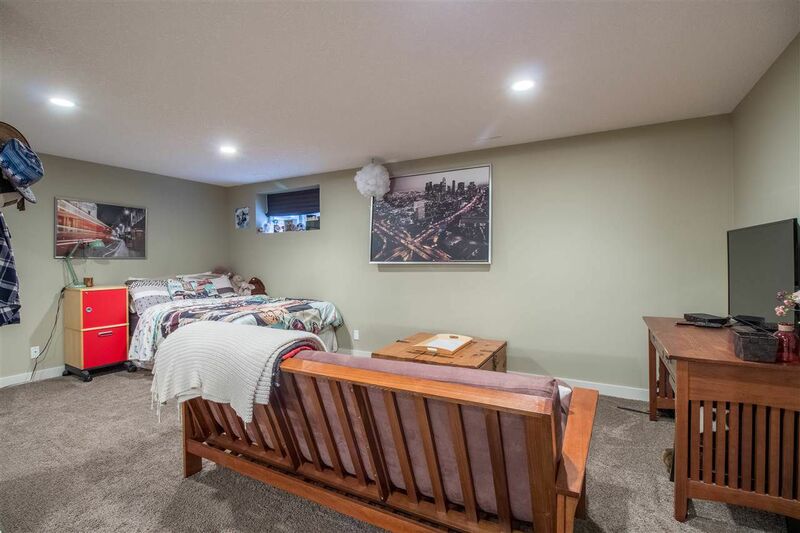 This home is unique as it offers a separate side entrance that is perfect for utilizing the fully finished basement for either a tenant or offering older kids their own space. Out the side entry you will find a concrete patio with hot tub and leads you back to the LARGE back yard space. 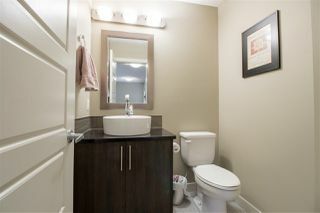 The upper floor has 2 good sized bedrooms, a large laundry room and a KING size master suite with a large walk-in closet. 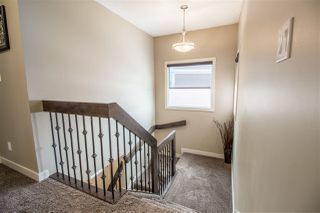 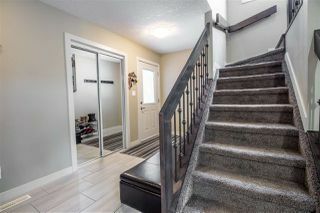 Beautiful maple and iron railing, extra wide baseboards, professionally finished top to bottom.